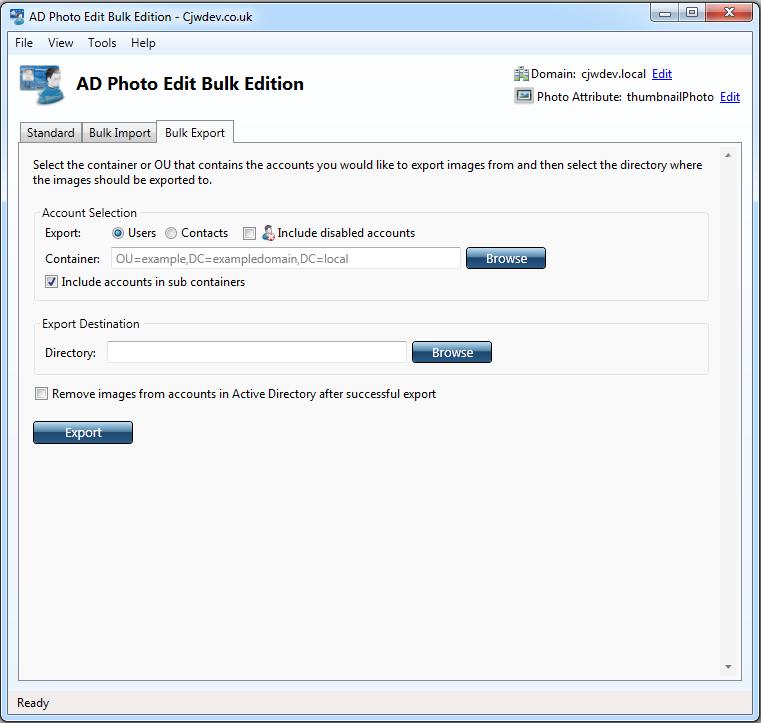 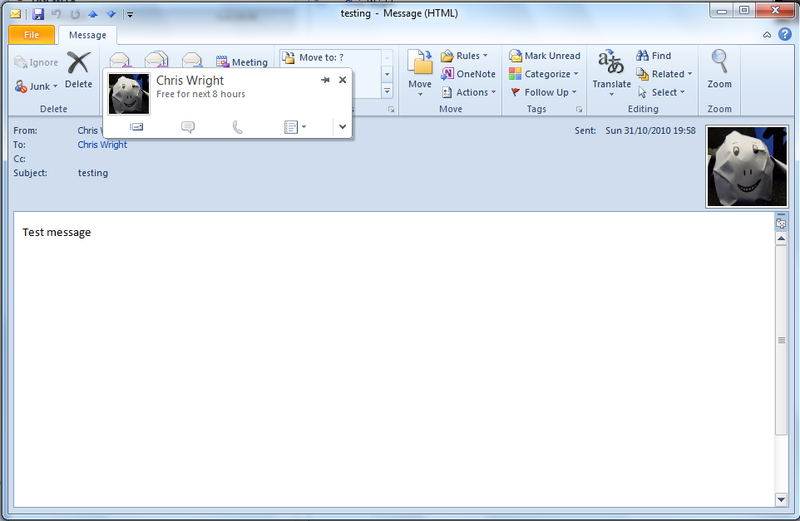 Use this application to upload images to the Active Directory attribute that Outlook 2010 pulls display pictures from. 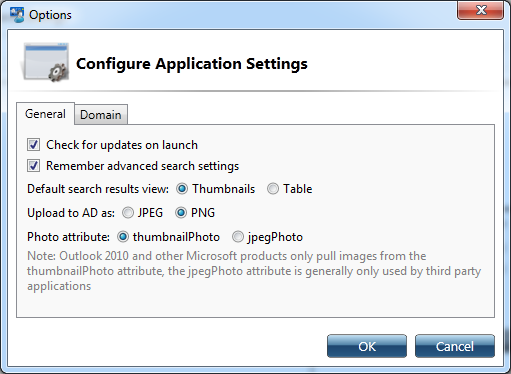 Outlook 2010, Lync, and Sharepoint can display a photo for each user account or contact in Active Directory but includes no way to upload images into the "thumbnailPhoto" Active Directory attribute that is used to store these images other than the command line tools included with Exchange 2010. 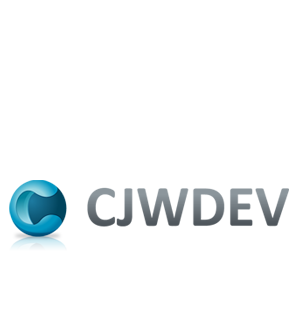 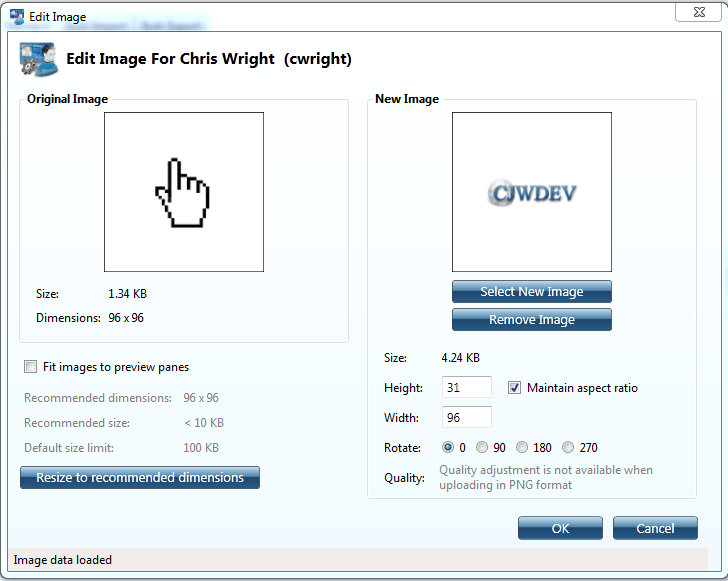 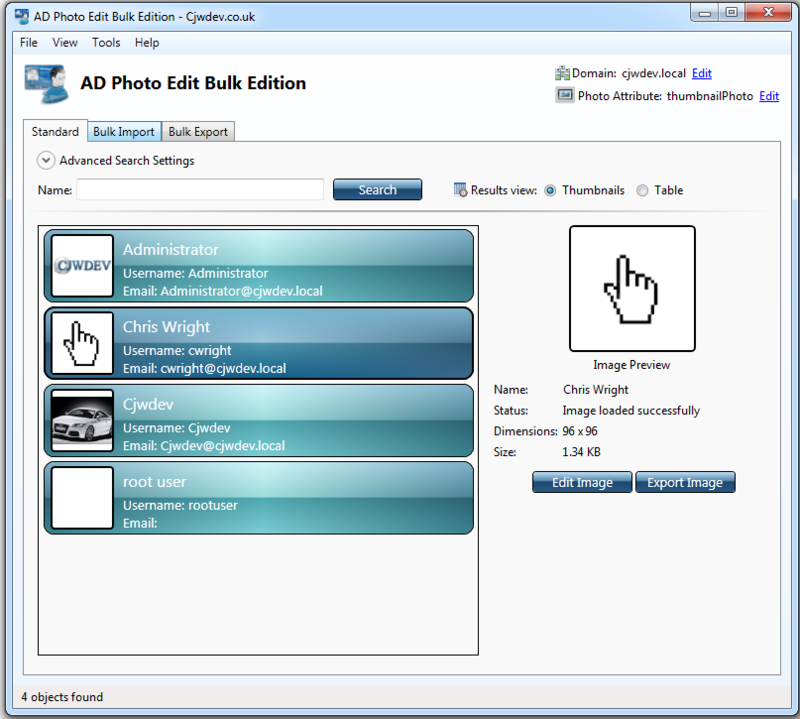 AD Photo Edit is a user friendly application designed to make it easy to upload, edit, and export these images. 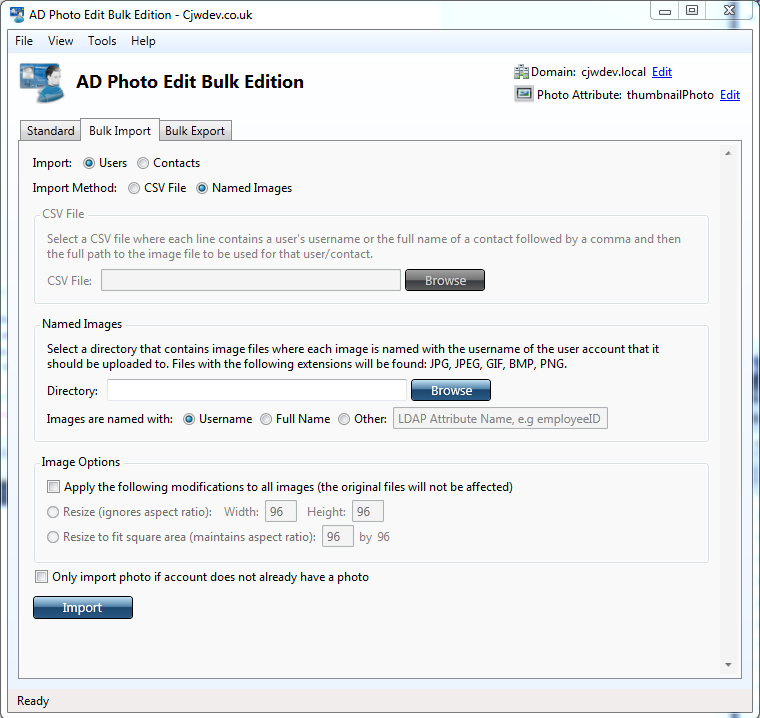 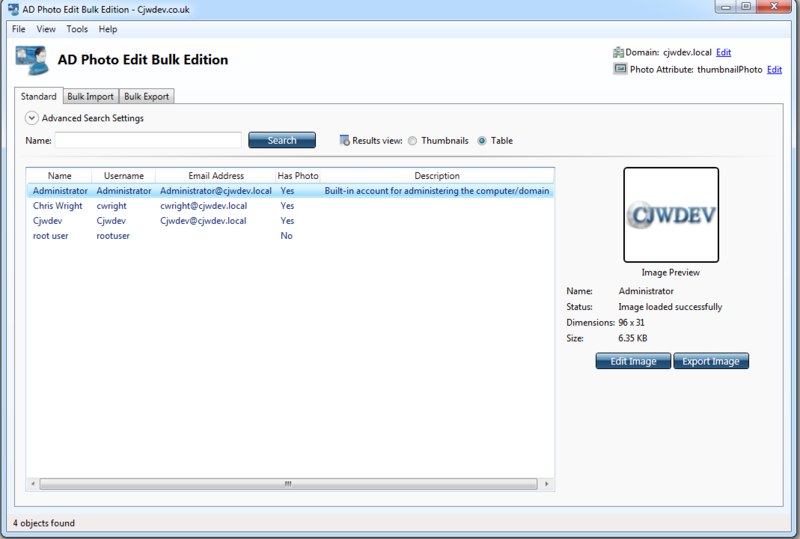 How do I get Outlook 2010 to display the images I have uploaded?